Alvin Hollis is one of the most qualified and professional installers of residential solar water heating systems on the South Shore. Our electricians and technicians are fully experienced with this technology. Their work is inspected and re-inspected to ensure that the highest quality standards are met. You can rely on Alvin Hollis to handle all aspects of your residential solar water heater installation: including design, permitting, rebate processing and system maintenance. 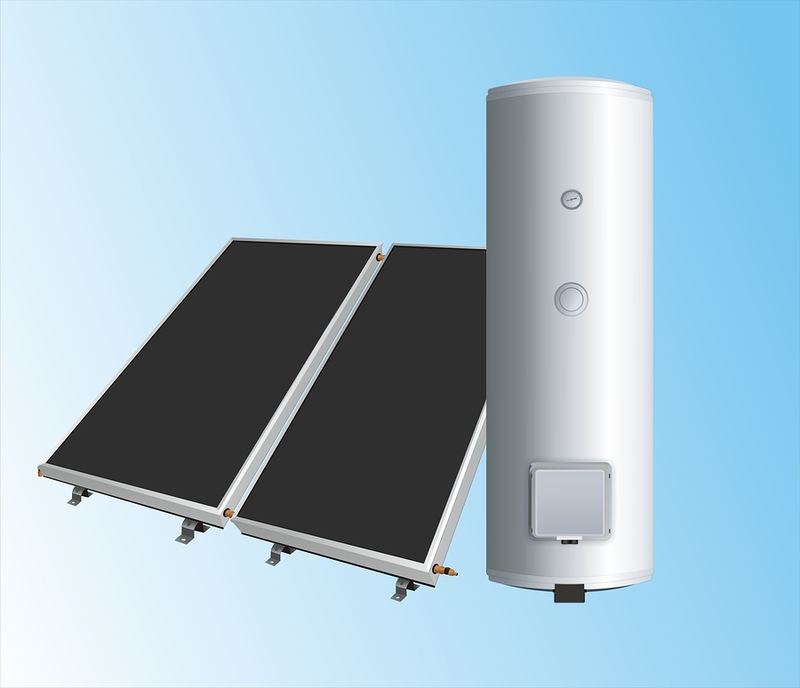 A solar hot-water system uses a solar panel or small array of panels to pre-heat the water that flows into an existing or new hot water tank. This allows the existing domestic water heater — whether electric, oil- or gas-fired — to operate less often, which saves money. The panel(s) often can be installed in an unobtrusive location. When you turn to Alvin Hollis for a solar water heater on the South Shore, we’ll work with you to determine the best placement for the panels on your home. you can take advantage of “Renewable Energy Credits” — which can be sold for additional cash. Want to learn more about the benefits of switching to solar water heating? Call us at (781) 335-2100 or fill out our convenient online contact form to schedule an appointment today!